Contrary Con is a conference ISL puts on every year to celebrate those breaking barriers in their field. Everything is owned by ISL from the photography to the website design to the swag at the conference. 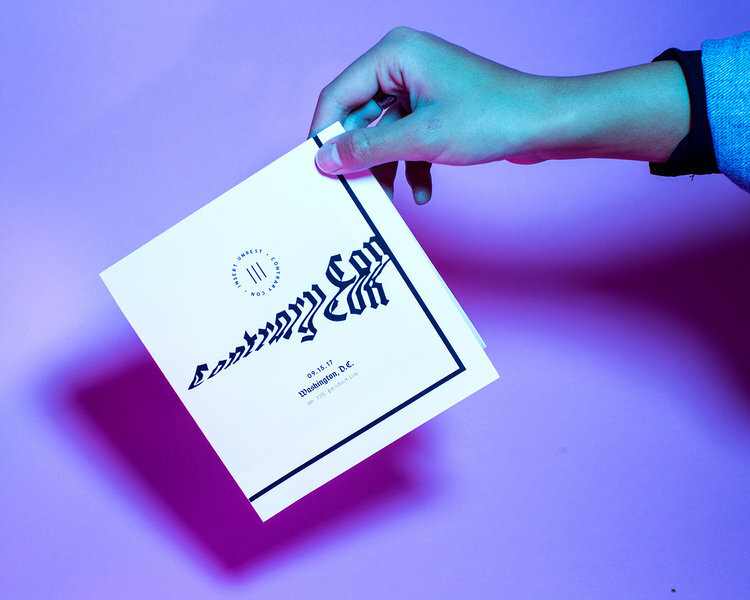 The ContraryCon brand intentionally breaks best practices and makes unconventional decisions to redefine the limits of their craft.